Today is my first full day back in Richmond. Though I'm excited to be back home, leaving Charlottesville was tougher than I expected and I am feeling very bittersweet. I had planned today's post to be all about my favorite Cville things, but I think I need a few days to reflect and adjust to the fact that my time at UVA and in Charlottesville is really over. 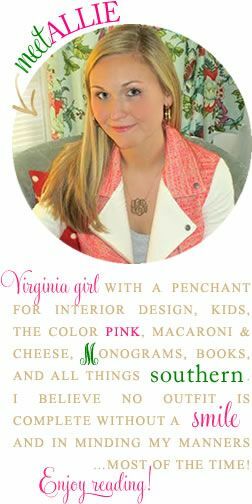 Be on the lookout, however, next week for a "Best of Cville" post and today I will share a great new shopping find! If you'll recall from last Monday's post, I found the greatest straw clutch/purse at Marshall's for just $16.99! When I went to use it for the first time a few nights ago, I noticed that the tag had a website on it: www.strawstudios.net. I decided to check it out, and was quite impressed! It can be worn as a purse with the chain strap or the strap can be tucked inside to carry as a clutch. I personally have been oooohing and aaahing over Kate Spade's straw clutches and other similar ones for years but have never been able to justify splurging on one. When I spotted this cheaper version at Marshall's I figured it was fate. Well now that I've discovered not only the clutch, but the designer, Straw Studios, I am thrilled! My discovery intensified when I Googled Straw Studios. Apparently this designer, which I had never heard of, is a pretty big deal! I found a clutch and handbag from previous seasons that I am dying over! Have you ever heard of Straw Studios? What do you think? Checking the website out now! Like you, I have been loving the straw clutch trend this summer, so thank you for providing me with a cheaper option than Kate Spade. 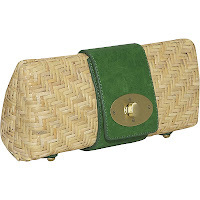 WOW .. my friend .. not only did you find yourself a great straw clutch ... you scored an amazing deal!! You must be doing the happy dance, I would be!! Also loving the Mia Clutch!! 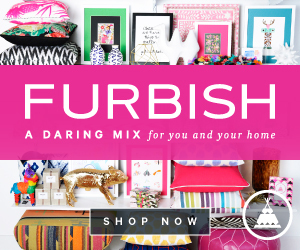 Thank you for sharing this super find.. going to check out their site. 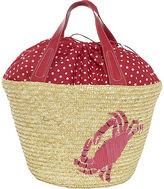 I ruined my straw beach bag last year so I am on the search for a new one. Definitely will be checking out straw studios! Oh my goodness, the Mia clutch that you ordered is ADORABLE.. 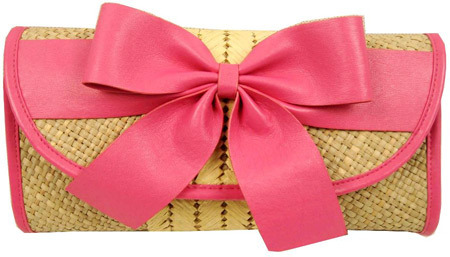 I love anything with bows, and that has got to be the cutest straw clutch I've ever seen. Great find!! Great find! I was so jealous last week of your trip to Marshall's!! Thanks for posting this! Cute!!! Love the second one!!! Are you gone for summer? Or for good???? We never got to meet up! My fault, I have been sooo busy!!!! Hit me up on email!!!! Sooo adorable....I love the Mia Clutch one....but when I click on the link, it sends me to a website for the Wheatstraw Crab Tote one.....what website is the Mia Clutch from? I'm heading back to Cville today for a fun weekend! I can't wait to see your post with your favorite spots there. That clutch is too cute! Love the craby bag! When I worked for KS in NY, I got one of the straw clutches. Definately a splurge! But it's so much fun for the summer! I really like the Mia clutch! What a great designer find!! Ohh, I love it! The straw definitely reminds me of summer :) So glad I found your blog - and thanks for stopping by mine! Love the Mia clutch with the hot pink bow! The Sofia bag is to DIE for! Love it! Hope you start to feel better soon. I remember that feeling all too well, but it does get better and then all your memories will be fond ones! These are all so pretty!! 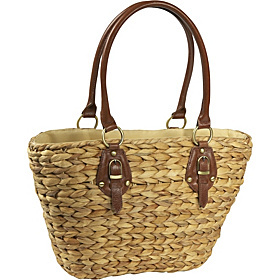 I love a straw tote! Congratulations on graduation!!! I know it's hard to leave the fun time in your life behind....but you have so many amazing adventures ahead of you!! 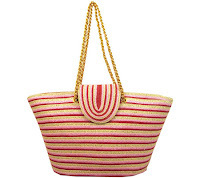 I am on the look out for a great straw bag...and these are ADORABLE! Can't wait for your best of C'ville! Great Marshall's find! 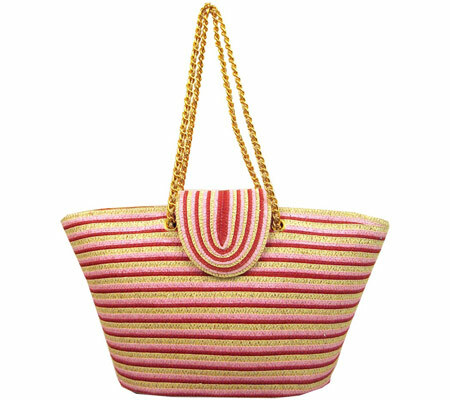 I LOVE Straw Studios...they have the cutest bags for summer! Since I live in a beach town and practically live at the beach...straw bags are a must! I couldn't survive in my small town if it weren't for the Marshall's we have here!! Oh my gosh Allie I just got that clutch you bought. LOVE that pink clutch! may have to buy one too! I am such a sucker for a straw bag. You've got some great picks here but I think the first one is my favorite. That clutch is a summer staple. Love the shape and lock. Great deal on yours! 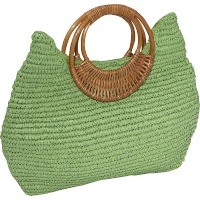 I just adore straw bags for summer! Thanks for sharing the site, darlin'. Off to shop!! !